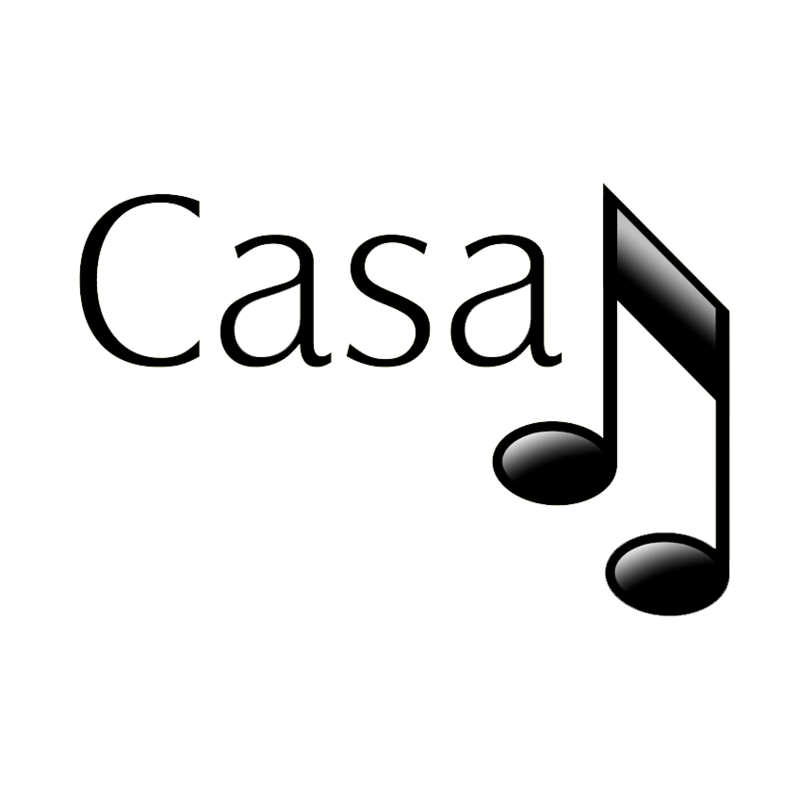 Which music services does CasaTunes support? CasaTunes supports Deezer, iTunes, SHOUTcast, TuneIn, Spotify, TIDAL, Windows music, and many more using Squeezebox. You can also play music from non-wifi iPods or via uPnP. You can add custom radio stations using the CasaTunes Radio Manager and iNetCustom. And you can add services such as Pandora, JAZZRADIO, Slacker, RadioTunes, and many more using Squeezebox.